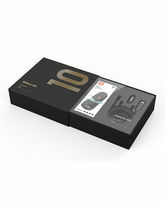 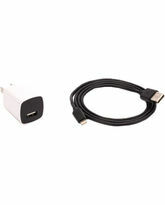 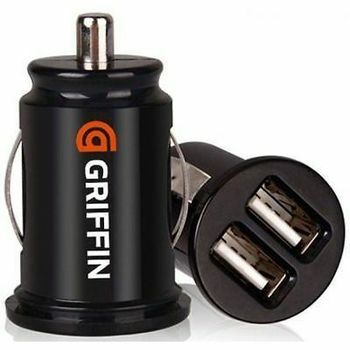 For MP3 players and other devices that get their power through USB. 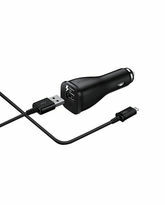 Plug your device's USB cable in and charge from almost any vehicle's 12 volt accessory outlet with this low-profile, micro form-factor PowerJolt. 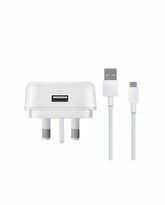 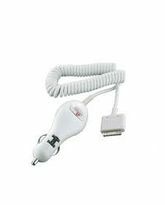 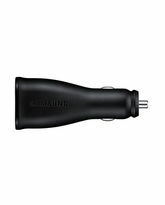 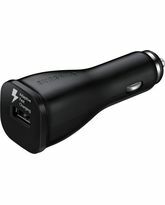 Product Highlights Compact Car Charger Via USB Cable Includes 2 USB Ports for Dual Charging Each Port Has 5V @ 1amp for Fast Charges Works With Any USB-Chargeable Devices Has SmartFuse Protection For MP3 players and other devices that get their power through USB. 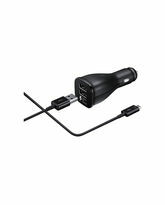 Plug your device's USB cable in and charge from almost any vehicle's 12 volt accessory outlet with this low-profile, micro form-factor PowerJolt.